6 Reasons Why Social Media Reviews are Important. Did you know, a huge 68% of users will often go straight to a business’s social media profile to read reviews. Whether your business sells a product or offers a service, customers online want to see real people talking about your brand. They want to see what you have to offer and if it’s worth their time and money. 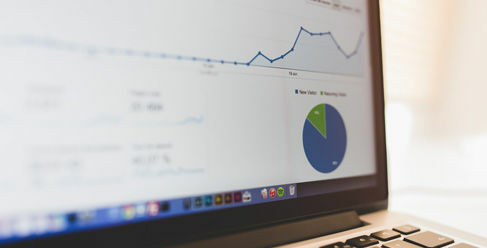 Each social media platform has a unique way of providing genuine information about your business to potential customers. These new customers may be using your services or products for the first time, or thinking about using your business. Ensuring your business has an active presence on social media can make all the difference and here’s why. Reading online reviews is part of the decision process for customers. Roughly 77% of people read customer reviews before committing to a purchase. If your business has online reviews, this instantly creates a sign of trust and authenticity (even if their bad). 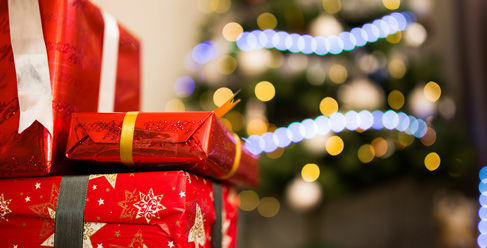 Online reviews provide new customers with a sense that your business is genuine and provides a real product or service. If your business displays no reviews, testimonials or case studies, you could ultimately put clients and customers 'off' your business? Also, if your business has no social media profiles, customers cannot guarantee that what your selling is genuine and will more than likely move on to a competitor who appears to have more of a presence and authority online. Reviews written online are trusted. Around 88% of customers will trust online reviews more than a personal recommendation. Even if customers don’t know the people who are reviewing your business, they’re trusted. On Facebook, for example, customers can see if it’s a genuine person that’s actively talking about your brand, on their own accord. If it suits your business, asking customers to provide a picture of their purchase can cement even further the authenticity of your brand. 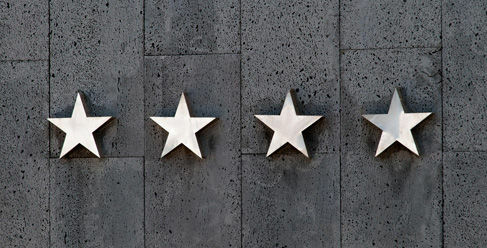 Star ratings are a symbol that everyone pretty much understands. They communicate a message instantly. For that reason, seeing those stars next to your business online will provide that same message of trust. They tell a person if something is of a high standard, or something they should twice about. 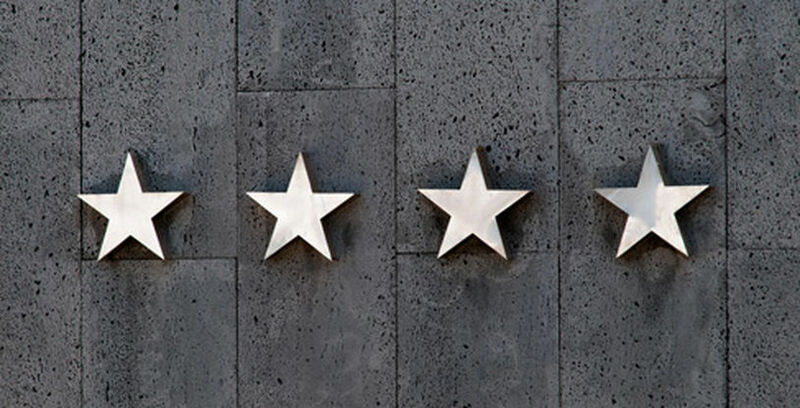 Instantly without even reading any reviews, if your business has a star rating of 3 or more, a huge percentage of customers are far more likely to use your business. Star ratings can appear under your business name in the search results, Facebook profile, Trust Pilot account etc. Having all of these available for customers to view can only strengthen the authenticity of your business. Online reviews are even more important for local search. Local search is huge. So huge in fact that 67.7% of users searches, result in visiting a local business. If you’re a restaurant for example, that someone hasn't visited before, what's the first thing they're likely to do? They may even search for you on Facebook before visiting, to see what people have to say about your food and service. If this person cannot find any information about your restaurant online, you may have just lost yourself a customer. Facebook in particular has the power to solidify someone’s decision. If you have a business account (and you should), customers can visit your page, see your star rating and read the reviews that other Facebook users have submitted. They can use your Facebook profile for a number of things. Find your address, see your menu, know your opening and closing times and even contact you immediately. It's important that your Facebook profile is optimised for these reasons. Online reviews allow for the opportunity to provide good customer service. As with any business, there will come a time when a customer has something to say. Good or bad, many will choose to voice their opinion on social media. This could be your Facebook or Twitter page for example. Don't fear your customer. Take the opportunity to turn a negative into a positive. By communicating with customers online it also shows others that follow you, that you have a working system to satisfy every customer – no matter the issue. By addressing the issue head on and replying to customers on all these different social media platforms, it’s a great way of showing there are real people behind your social media. If handled correctly, one negative review won’t really affect someone else’s opinion on your business; they can clearly see that if they had an issue, it would be dealt with effectively. As mentioned above, Facebook is a popular choice of platform for people to get quick information about your business. Users can read reviews and even view pictures that people have tagged your business with. This quick information allows for users to decide in that moment whether to use your business or not. Although it’s not necessarily the place to go for reviews. Twitter is great for providing fast information to followers. A lot of businesses use Twitter as their customer service base and if used effectively it will help to solidify the relationship between you and the customer. Instagram has the opportunity for a different kind of review system. It’s much more visual and provides an environment for customers to post long, detailed reviews that are provided with good quality images. Most brands will choose to re-gram users that have posted something about their brand, creating more of a community feel. Every business should have a Google my Business listing. Secondly, it’s one of the best directories your business could be a part of and should someone Google your business, they should be able to find all the necessary information they need. 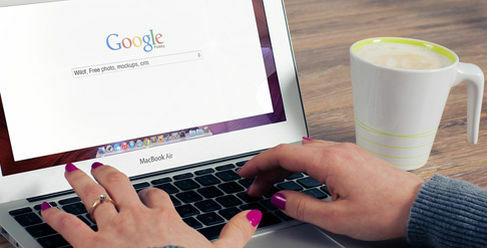 Not only can they see your opening and closing times, address and website, Google my Business also allows you to post content. Although you can’t write to your heart’s content like you can on Facebook, Google still allows you to post offers, products, events and more. 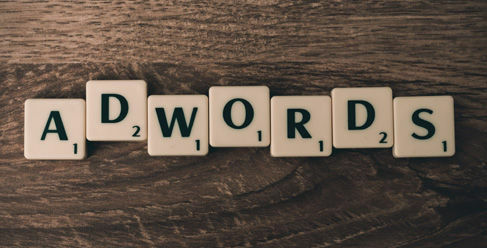 Aside from being able to use Google to advertise your business, it’s also a place where customers can see other customer reviews when they search for you – without even visiting another site or social platform. Google reviews are just as valuable as anything you’ll see on Facebook and you should take advantage of those reviews by replying to customers to either defuse a negative review or simply thank them for your service. Social media is powerful. It gives you a stage to billions of people who could become your future customers, so you need to give them a reason to use your business! Having reviews is one of them! By encouraging customers to review on your social media platforms, you can begin to create a community around your brand, establishing the trust and reliability of your brand. 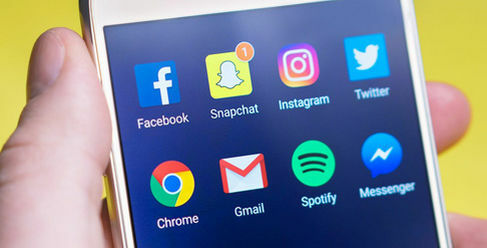 If your business isn’t set up on social media and you feel your business could benefit from a strong social media strategy, get in touch with us for a chat or you can find more information over on our social media service page, where you can check out our entire social media management process.